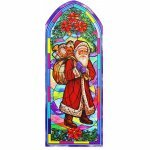 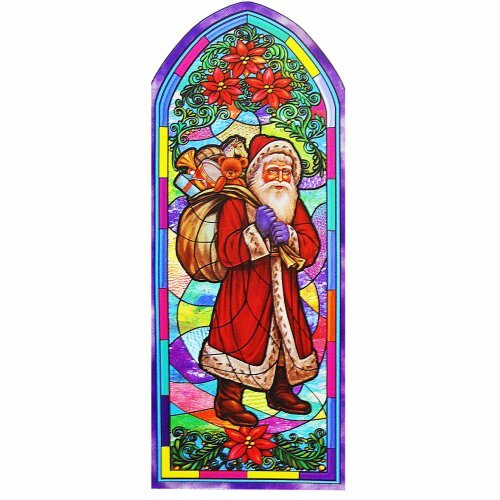 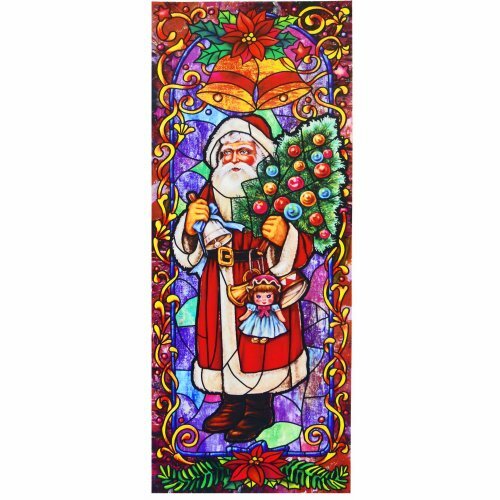 Now your windows can contribute to the your holiday decor too, using these beautiful and reusable stained window clings. 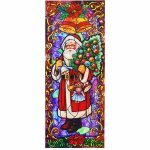 These clings are large, themed and best of all easy to use. 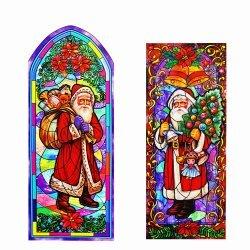 Just clean the surface to be decorated, remove the cling, and apply. 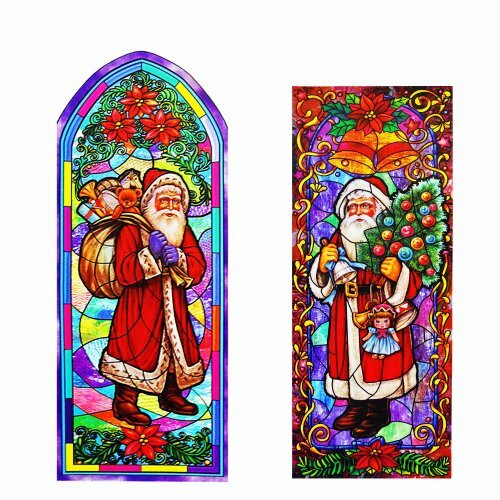 When your done, replace the cling onto the original packaging and store for next use.